A disturbance reported in June 2017 involved five Bexar County Sheriff's Office detention deputies, who received suspensions for the incident this year. SAN ANTONIO — A 2017 house party attended by BCSO deputies ended with a fight in the street, and several deputies were recently suspended for the incident, according to records. 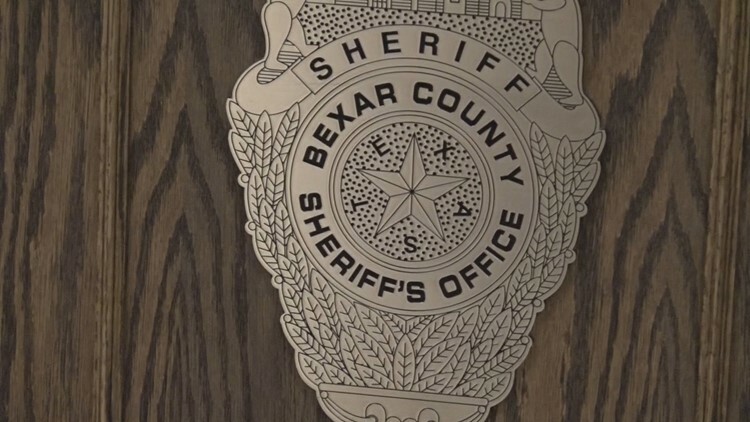 Bexar County Sheriff’s Office records obtained by KENS 5 show that five BCSO employees were involved a disturbance reported at about 5 a.m. on June 18, 2017. According to reports, alcoholic beverages were consumed at a party at a residence. During the party, a verbal altercation took place and a physical altercation also took place outside the party in a public roadway. Five employees of the sheriff’s office served unpaid suspensions in July 2018 for their involvement in the brawl. Detention deputies Khigh D. Pease, Justin D. Silva and Jordan A. Martinez were suspended for 5 to 10 days without pay. Deputy Joshua Montoya was suspended 3 days, and Detention Corporal Ryan Ferrell was suspended 1 day. Those two also received 15 and 30-day suspensions for another incident, which took place on August 11, 2017. On that date, at a house party, two employees engaged in “horseplay,” which led to a physical struggle and restraint of an employee using a county-issued Taser, according to a report. A child briefly held the Taser, and video of the scene was uploaded to social media. Deputy Juan Macias also received a 30-day suspension for that incident, according to BCSO documents.